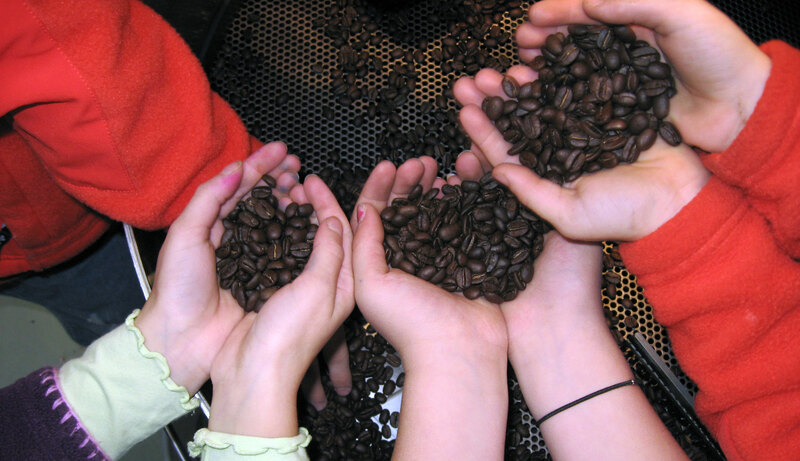 Giving Bean’s Coffee Fundraising Program Simplifies Fundraising! Groups across the country are raising funds with Giving Bean’s Coffee Fundraising Program! Sign up anytime on your schedule. Step-by-step instructions throughout your fundraiser. There is no paperwork, our ordering and reporting system does it for you. 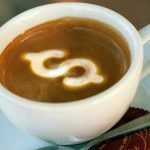 Freshly roasted small-batch coffee made with the finest Arabica beans, unique artisan teas and all-natural gourmet coco and chai, something for everyone! Your freshly roasted coffee is sent straight from us to you! Our coffee is about the same or lower than the retail price of comparable coffees. 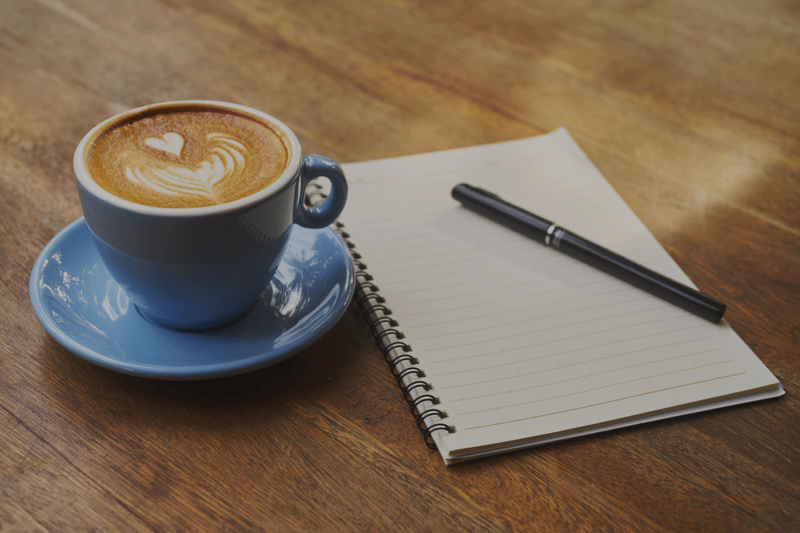 Earn 40% profit per bag of coffee or tea with our traditional in-person fundraiser and earn 25% profit with your online fundraiser sales year-round. We never make you order products that you haven’t already sold and it costs nothing to sign up and start fundraising! No matter how much you sold, there is no minimum requirement. In-person orders are taken first from your supporters and then placed, shipped and delivered! 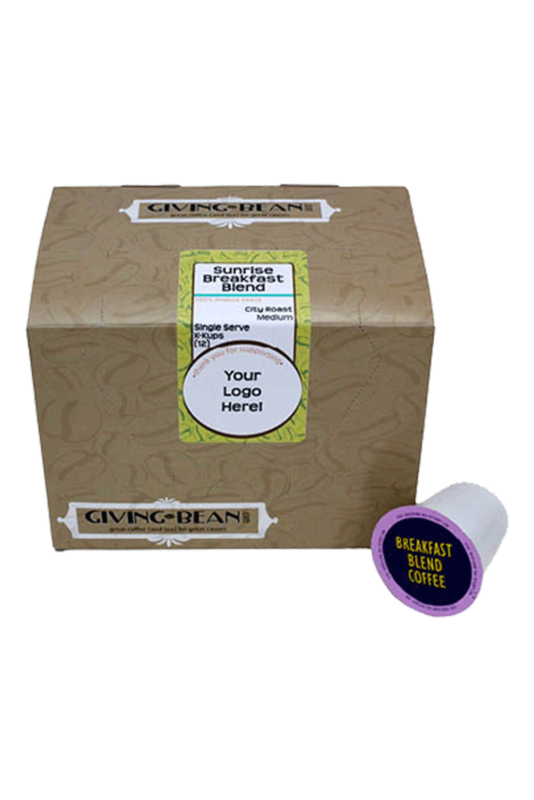 For traditional fundraisers, our coffee bags feature your groups name and/or logo on the label free of charge. Email us your logo! Beautiful look, color and eye-catching design! Each product is labeled clearly and is color-coded, which makes sorting easy for your group. Once your order is placed, we roast, pack and ship it as soon as possible. Expect delivery in 6-12 business days so that you can deliver products quickly! Shipping is free for orders of 50+ items (very easy to reach) when delivered to a commercial address (school, church, business…etc). We have email and phone support for any questions or concerns that you may have throughout the fundraising process….Giving Bean is here for you! 10 Years and 1,000’s Served! We have the experience and knowledge to make your fundraiser great! 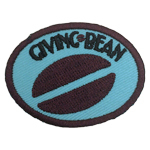 No matter what, your group can expect fundraising success with Giving Bean. Earn 40% ($5 per bag of coffee or tea that sells for $12.50), about the same or lower than the retail price of comparable coffees. Take orders on our color order form. At the end of your fundraiser, submit orders on our special ordering and reporting system – no paperwork! Compliment your in-person sale with direct-from-supporter re-orders year-round. Boost your total fundraising dollars earning 25% on each order. Fresh coffee and tea shipped nationwide to the homes and offices of your supporters! 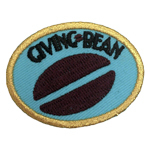 With Giving Bean’s coffee fundraising program your group will earn 40% profit from the in-person fundraiser and 25% profit of anything sold online. Every sale is tracked, attributed, and reported by each member for both in-person and online sales. There are no startup costs, easy step-by-step instructions, fast shipping, online support, and phone support. In addition, we offer a ‘show and sell’ option.This is an order of (usually 50+) items that you sell on-hand of a few of Giving Bean’s most popular coffees and teas. “Show and Sells” are a great way to spark interest in the products and your fundraiser. This is normally done at a church or other event during or around the time of your in-person/order form fundraiser. Speak with one of our fundraising support person to get suggestions on products and methods. Your Group’s Name and/or Logo! For traditional in-person fundraisers, our coffee bags and k-kup boxes feature your groups name and/or logo on the label free of charge! ….Just email us your logo in any file format! Our profit estimator gives you a rough idea of how many items you would sell to reach your goal with our traditional order form fundraiser. For illustration purposes, this assumes all products sold are coffee and tea. 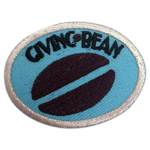 We also have gold, silver and bronze bean patches as incentives for scouts available in our web-store! Our roasting process uses a low-energy custom made “smokeless after-burner” that helps reduce our carbon footprint and environmental impact in a number of ways. We recycle all materials eligible, and compost all chaff which is a by product of roasted coffee beans (great for vegetable and flower gardens). We are one of only a few coffee roasters packaging their whole beans in PLA-lined (corn-based) recycled craft paper bags that are fully compostable. We employ clean, re-used filler, bubble-wrap and other packing materials. We also offer several reusable products for sale (k-kup filters and T-infusers) that help reduce trash volume for our coffee and tea-loving customers. Start A Giving Bean Fundraiser Today!